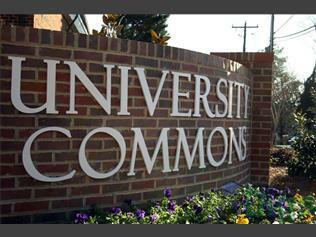 University Commons is a Durham Apartment located at 1505 Duke University Rd. The property features 1 - 2 BR rental units available starting at $535. Amenities include Dogs Ok, Cats Ok, On-Site Laundry, and In-Unit Laundry. Surface Parking parking and Off-Street Parking parking available.